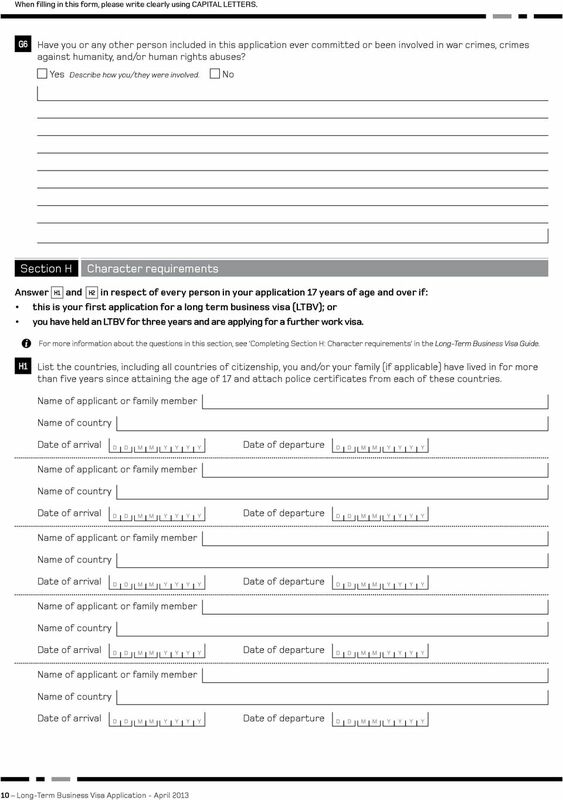 Download "Long-Term Business Visa Application"
22 When filling in this form, please write clearly using CAPITAL LETTERS. 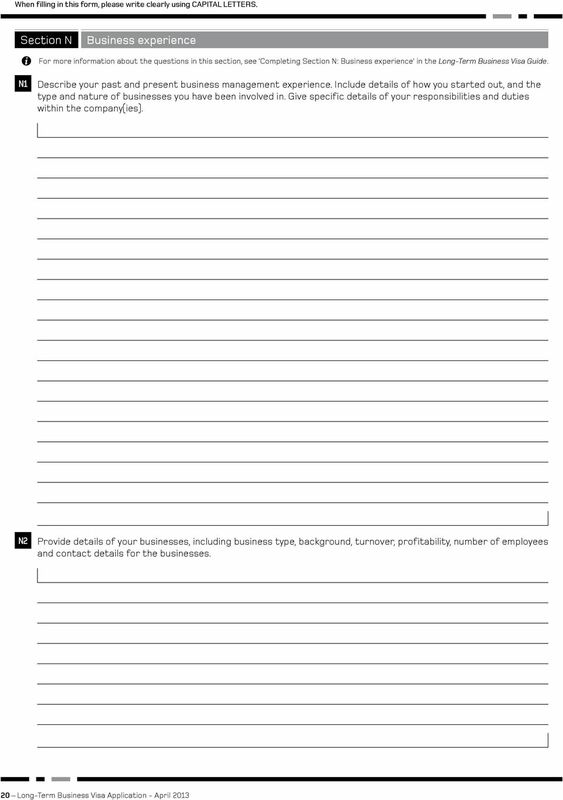 O2 Have you had any previous involvement with/in business in New Zealand? 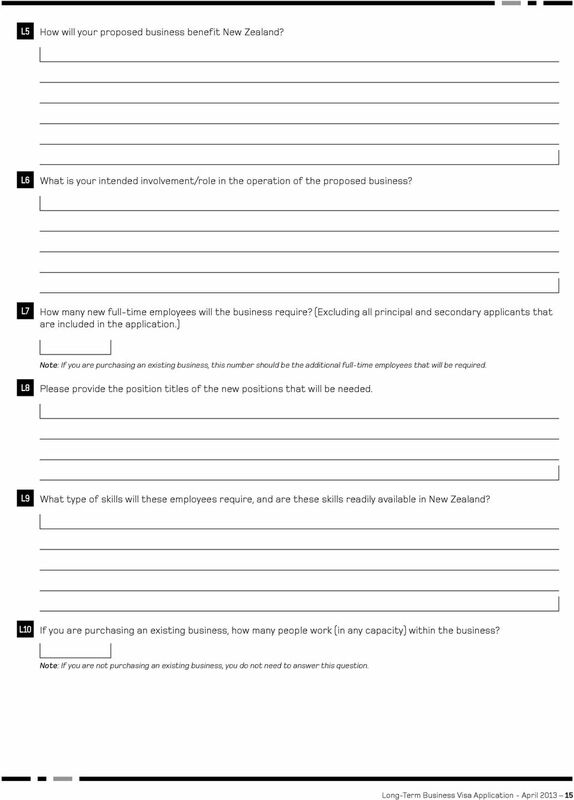 Yes Provide details of your involvement O3 Have you made contact or sought advice from relevant trade associations in New Zealand? 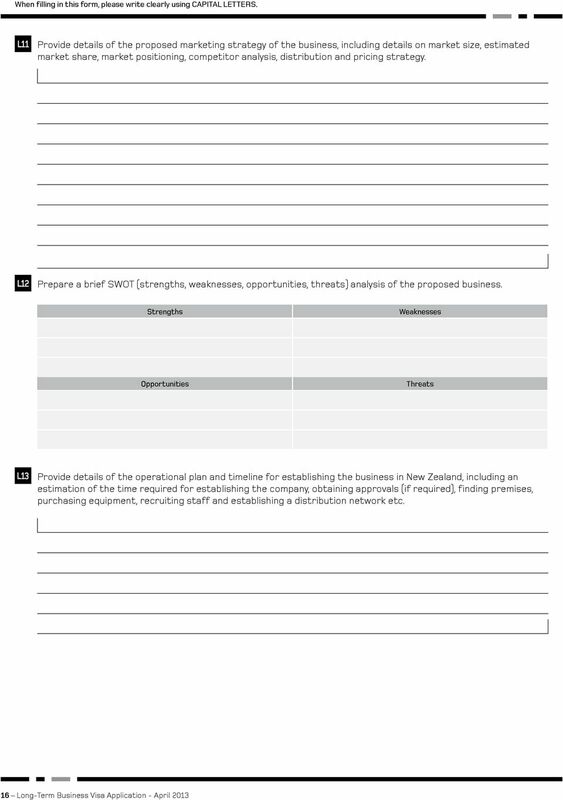 Yes Provide details of the contact O4 Have you commissioned independent research regarding the potential and the viability of your proposed business in New Zealand? 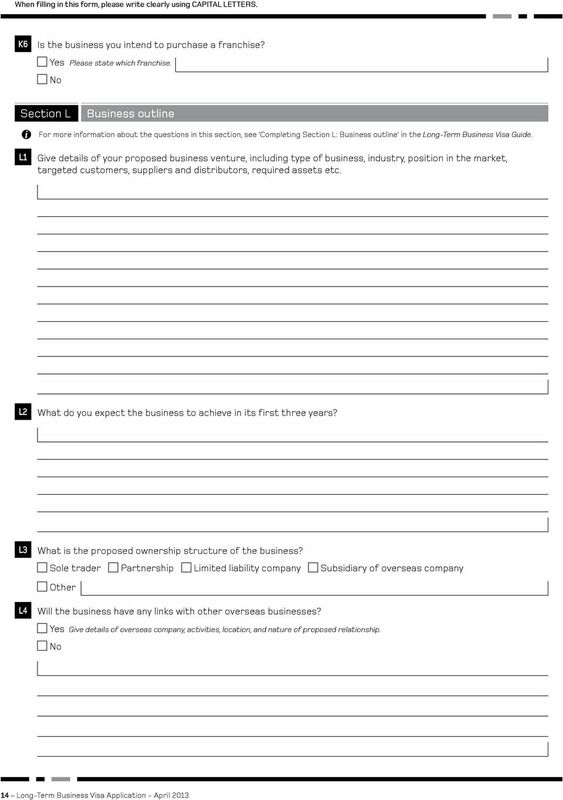 Yes Provide details of the research O5 Have you received professional advice regarding the establishment of the business? 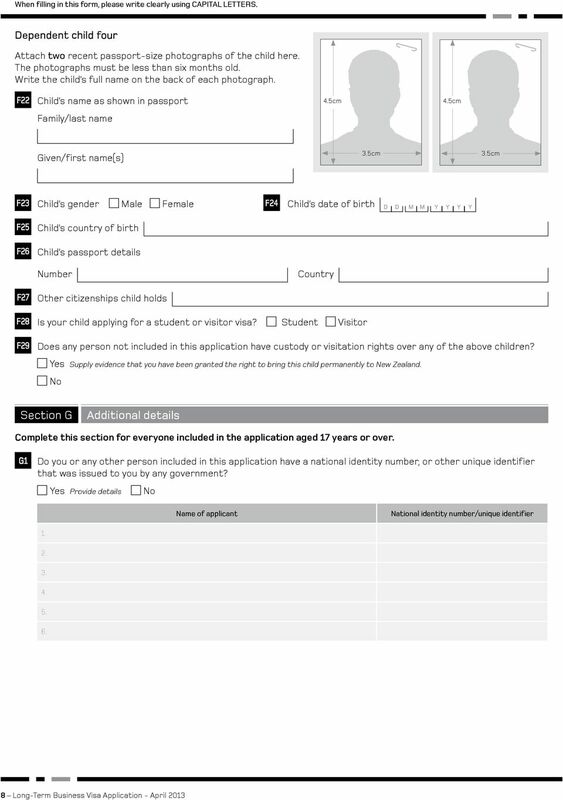 Yes Provide details of the advice and the outcome 22 Long-Term Business Visa Application - April 2013 This form has been approved under section 381 of the Immigration Act 2009. OFFICE USE ONLY Client no. : Date received: / / Application no. 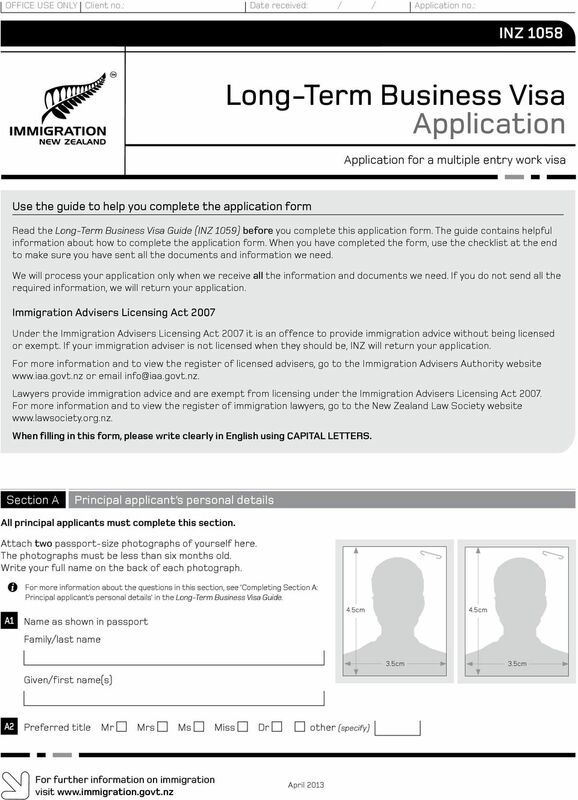 : INZ 1025 Sponsorship Form for Visiting New Zealand Supporting information for a visitor s visa/permit application Who can sponsor a visitor? 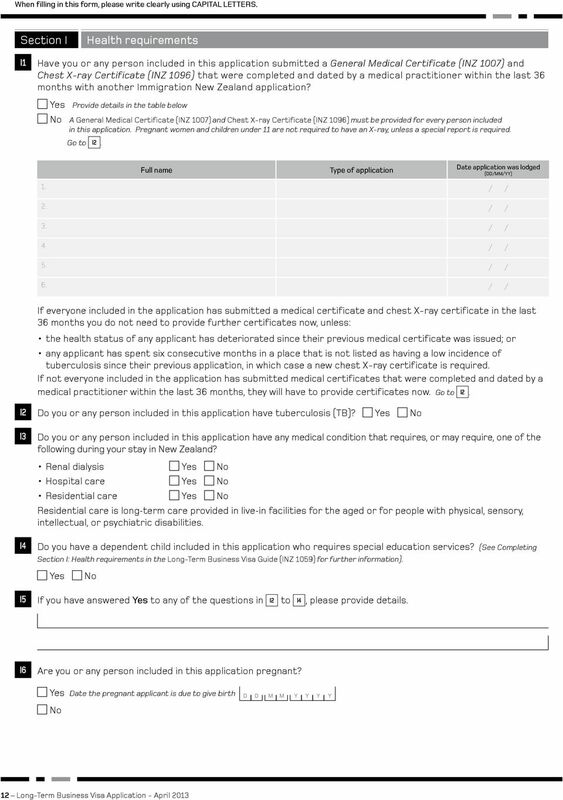 April 2016 INZ 1002 Residence Guide a guide to completing the Residence Application (INZ 1000) About this guide This guide is intended to help you complete your Residence Application (INZ 1000) correctly. 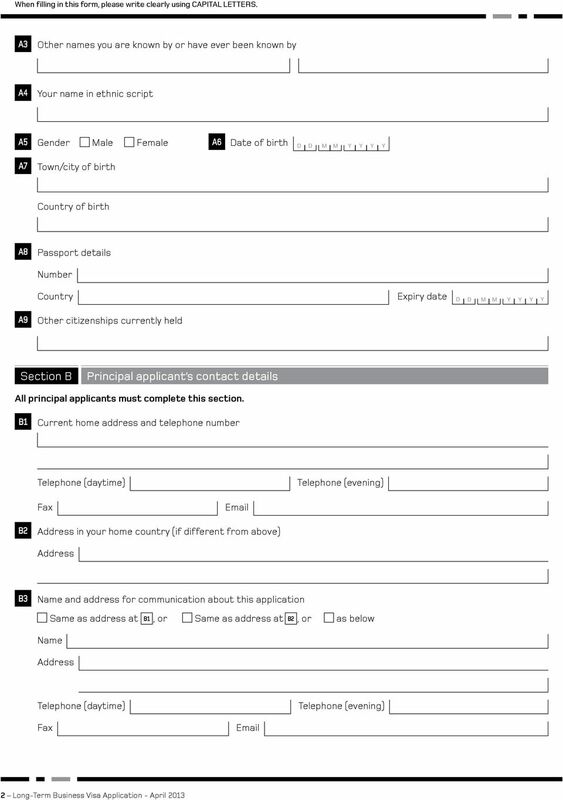 Please complete the attached form and return it to the address shown below; Visas4oz.co.uk 35 Moorlands Drive Nantwich CW5 7PA. 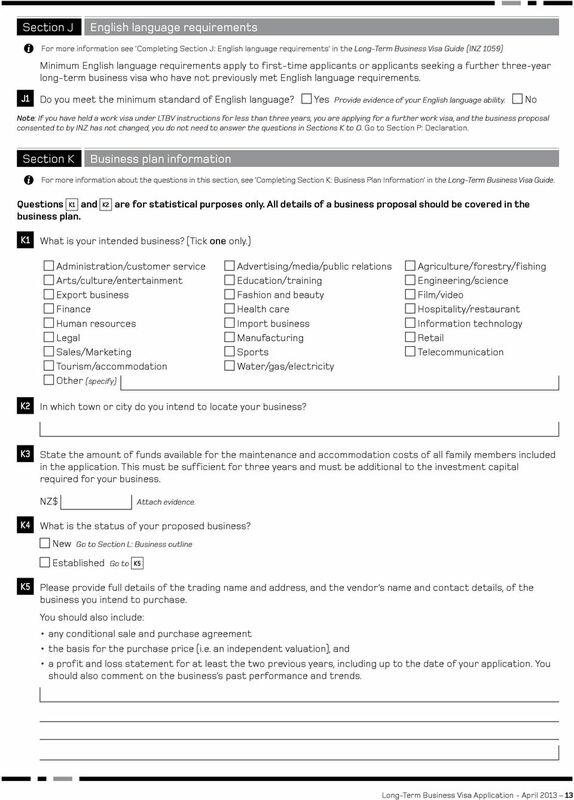 Government of Western Australia Department of Commerce Application for registration Building contractor (company) Refer to the application guidelines for assistance in completing this application form. Mutual Recognition. Who can apply? Build better. 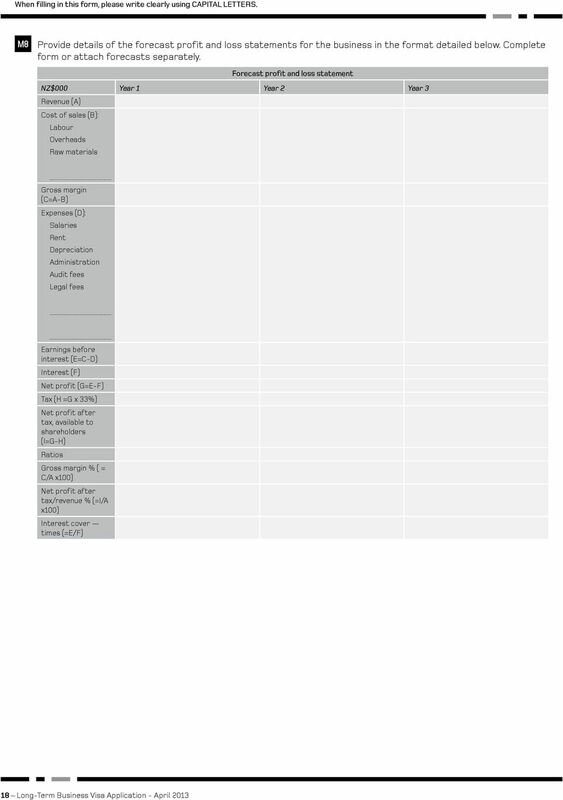 Introducer Important tice Please provide us with:- 1. 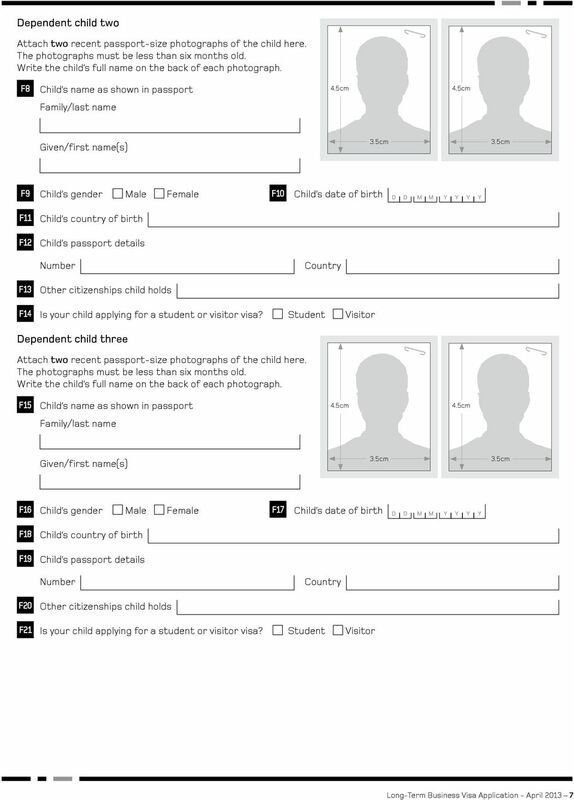 This fully completed Application Form; 2. 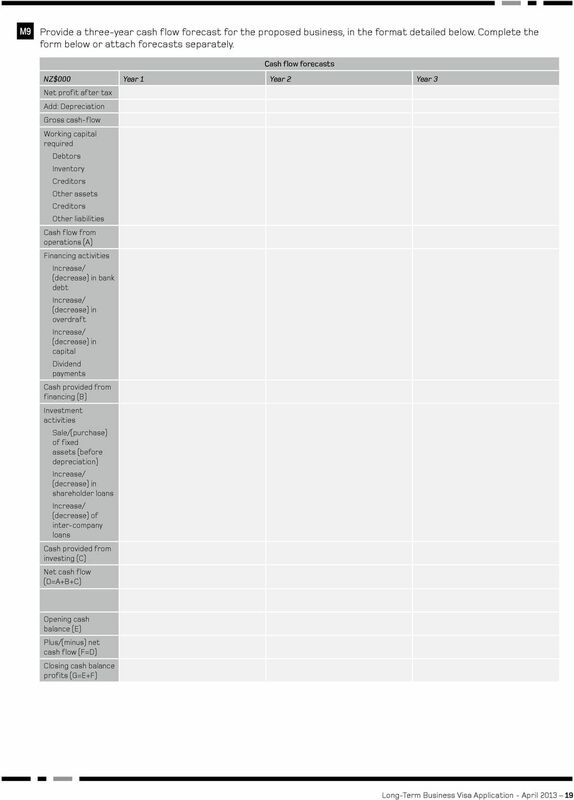 Copy of the Firm s Data Protection Certificate; 3. Proof of Identity & Address for each Director / Partner. 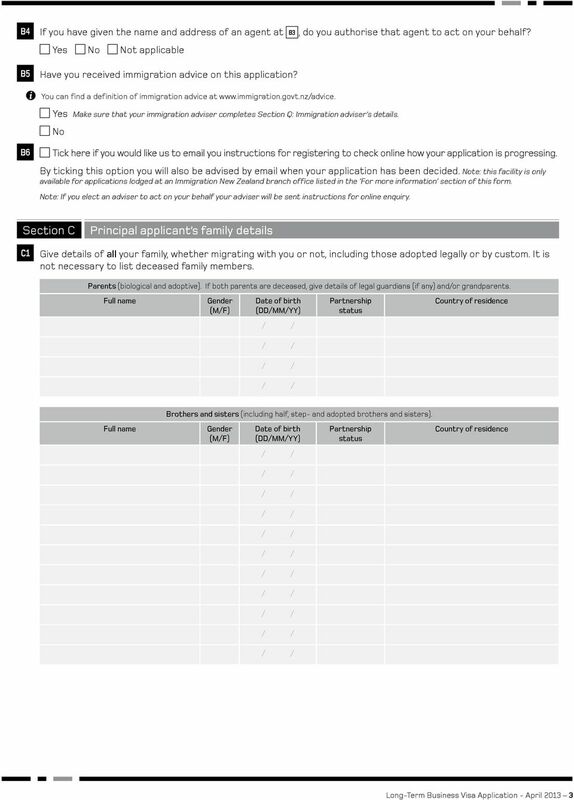 Electrical Safety Office Form 18 Application for a Queensland electrical contractor licence V17.06-2014 Electrical Safety Act 2002 INSTRUCTIONS: Read the guidelines when completing this application form. 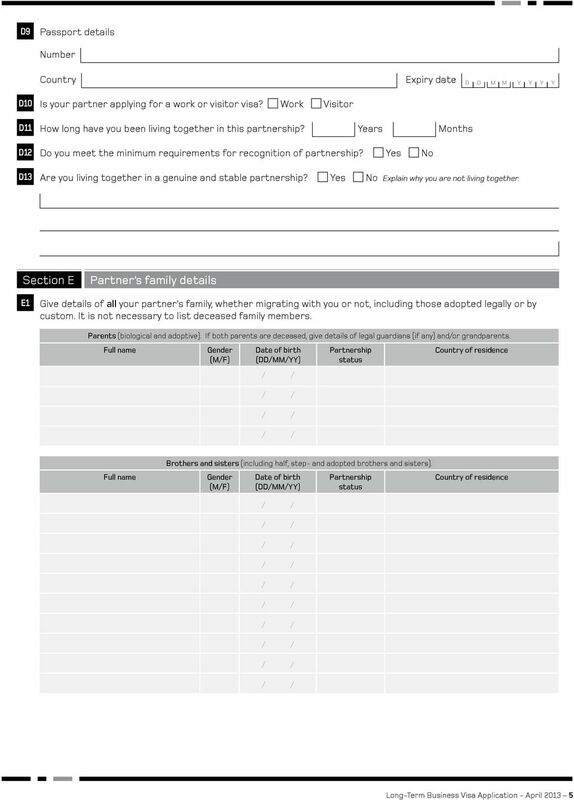 Please read the General Guidance on Page 7 before completing this form in INK. 2.2 Date of birth 2.3 Place of birth 2. 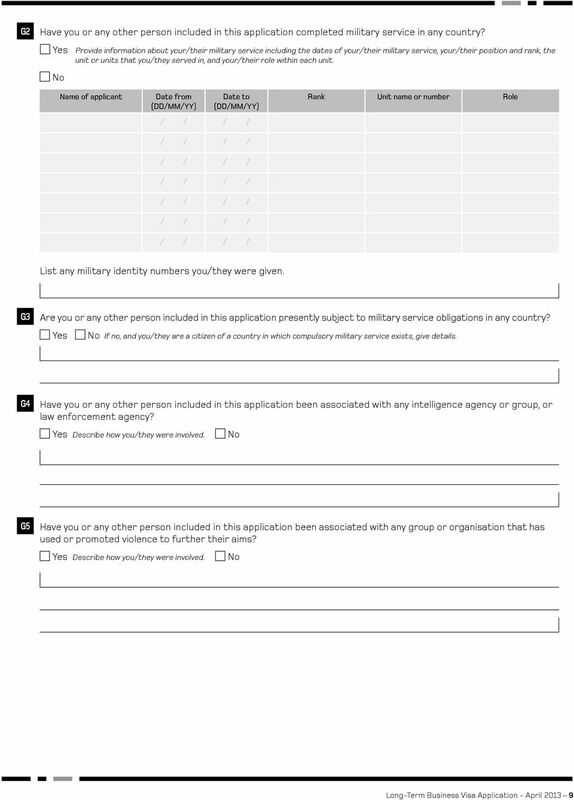 HO Reference: Port Reference: ASYLUM SCREENING INTERVIEW AND BIOMETRIC RESIDENCE PERMIT APPLICATION STAGE ONE INTRODUCTION Date/Time/Location of Screening: Are you fit and well and ready to be interviewed? This standard involves verification of identity; nationality and immigration status; employment history (past 3 years) and criminal record. 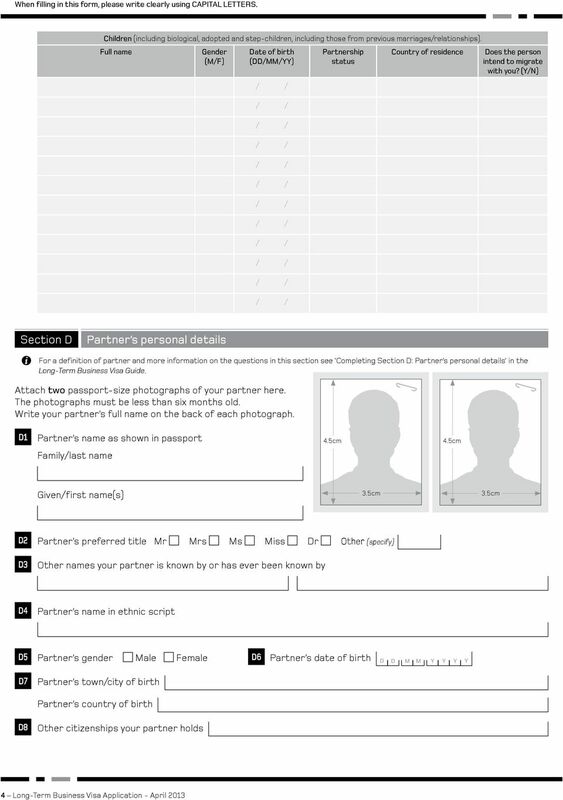 POINTS BASED SYSTEM FORM (VAF9 MAR 2009) PERSONAL DETAILS This form is for use outside the UK only. 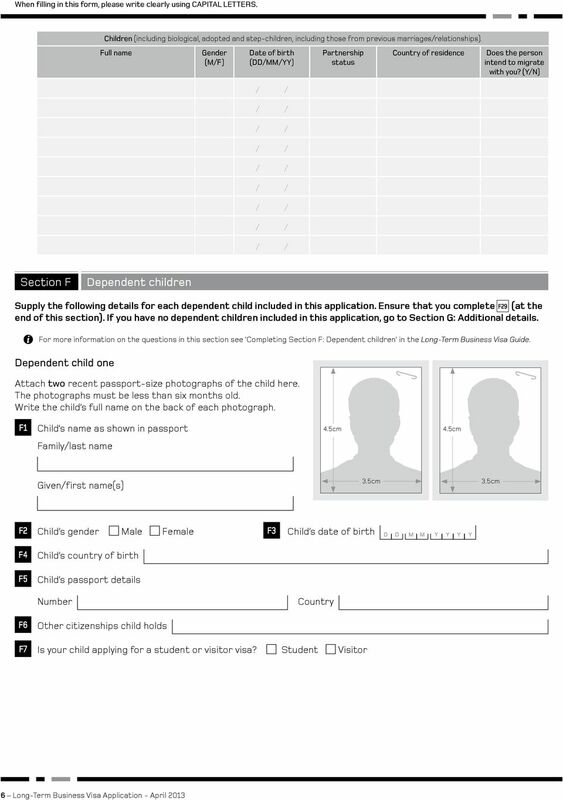 This form is provided free of charge. 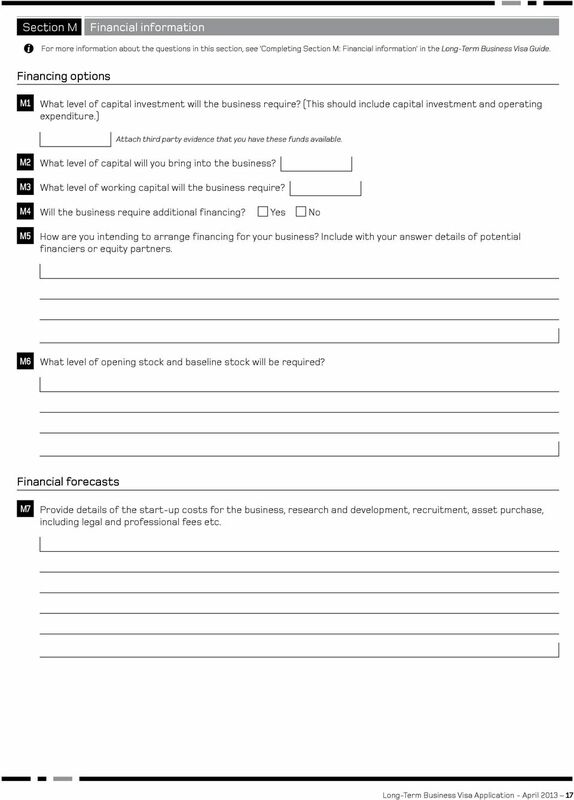 READ THIS FIRST This form must be completed in blue or black ink.